When the construction of Hotel Hilton will start? 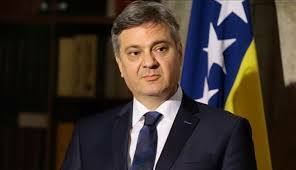 Support positive story from BiH! Join us in front of the Sarajevo Cathedral!